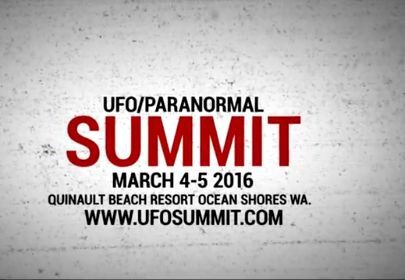 A new UFO/Paranormal conference has just been announced. The conference will take place in Ocean Shores, Washington on March 4-5 2016. As far as th line-up goes, the only person I recognize is Thom Powell. Thom is a what you might call a "paranormal Bigfooter", which is often associated with the "Woo." Anyhow, if you're in the Washington area in early March this looks like it will be an interesting conference.